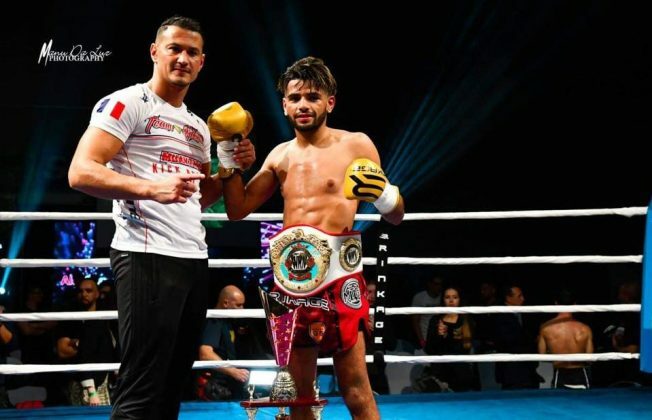 French Akram Hamidi faced off Maltese-Italian Samuel Andolina on December 1 in Strasbourg, France. 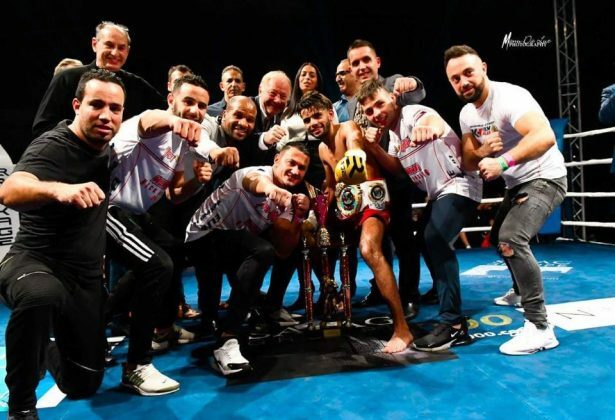 The contest headlined Steeve Valente promotion billed as “Ultimate Muaythai / K1 Rules”. 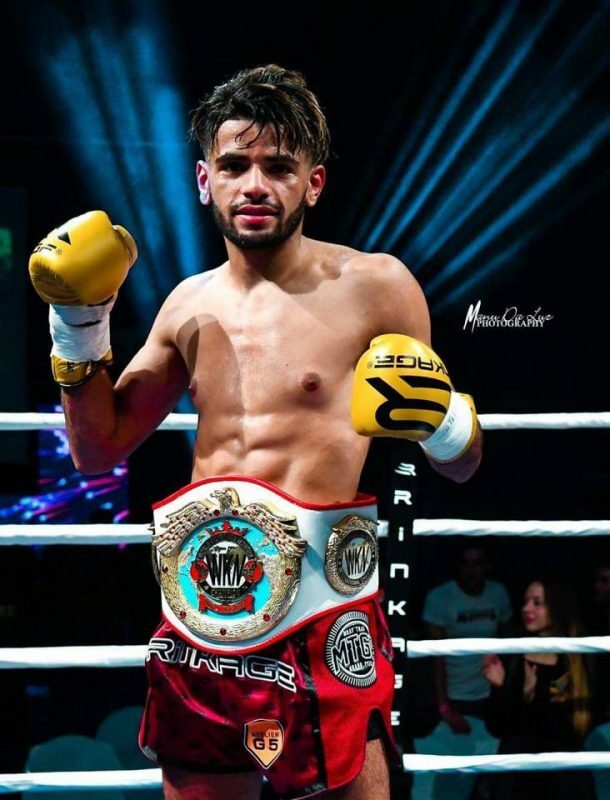 The pair battled it out for WKN European Bantamweight title in oriental kickboxing. The scheduled for five rounds championship bout ended prior the final bell. Hamidi took the win by TKO in the second round after the referee waved the fight off following the second eight count received by Andolina. The championship supervisor was Osman Yigin.